And the answer to that is, I don’t think so!! Stripes are so classic, starting from their cultural roots in ethnic patterns (such as traditional Estonian folk dancing skirts), to nautical influences, to soft country ticking fabrics. 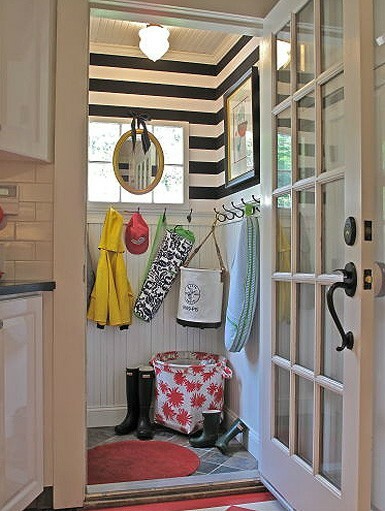 Every time I see stripes, they catch my eye, and I feel like going out and buying everything stripey I can get my hands on! Here are some pretty looks for your home, from a kids’ bedroom to a hall closet to a dining room lampshade. Feast your eyes on these pretties, and then try not to spend too much on shopping! 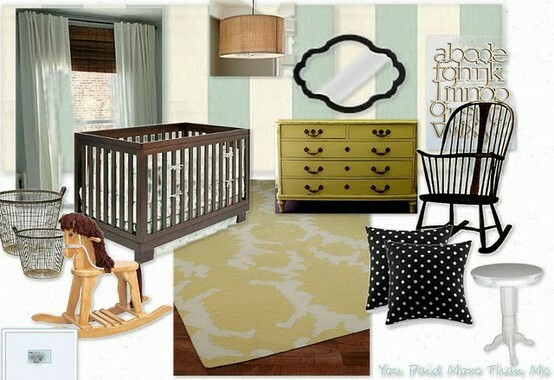 Tags: bedroom, ideas, Interior decor, interior design, kids bedroom, lampshade, nursery, painted stripes, stripes. Bookmark the permalink.